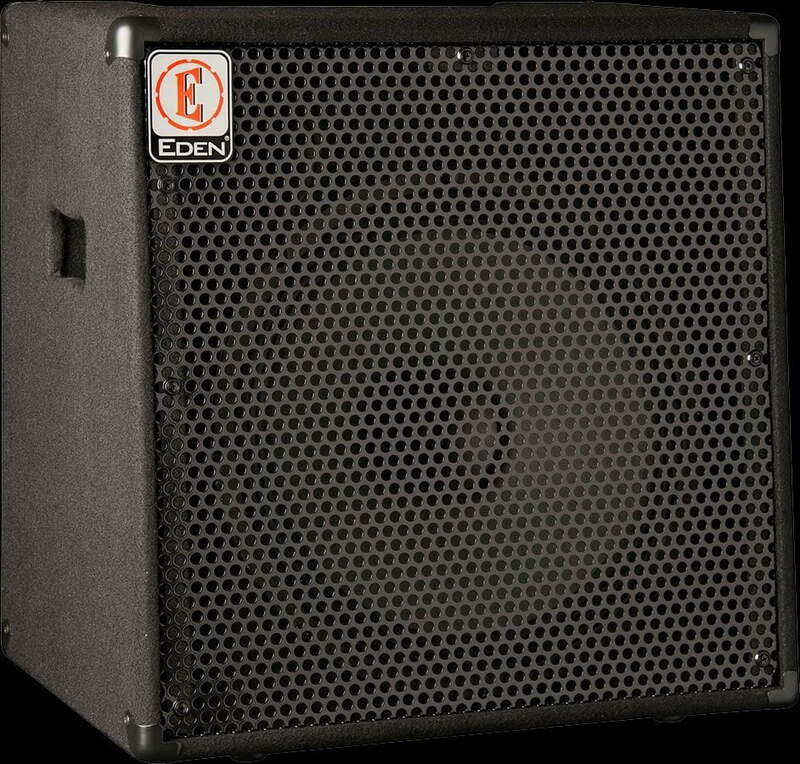 Eden EC15 180-Watt 1x15 inch Combo Bass Amplifier The Eden E-Series EC15 180W amplifier provides enough volume for the more serious rehearsal or small jam session. The cabinet design keeps size and weight to a minimum without sacrificing tone! As well as more power, the Eden EC15 offers an increased feature set, which introduces the musician to the staple tone controls and additional functionality you might find on more serious bass amplifiers on the market. There is even a balanced XLR output so that the EC15 can be used in conjunction with a desk console and/or PA system to provide the ability to use the amplifier in a live music environment or through other equipment to record your bass lines.